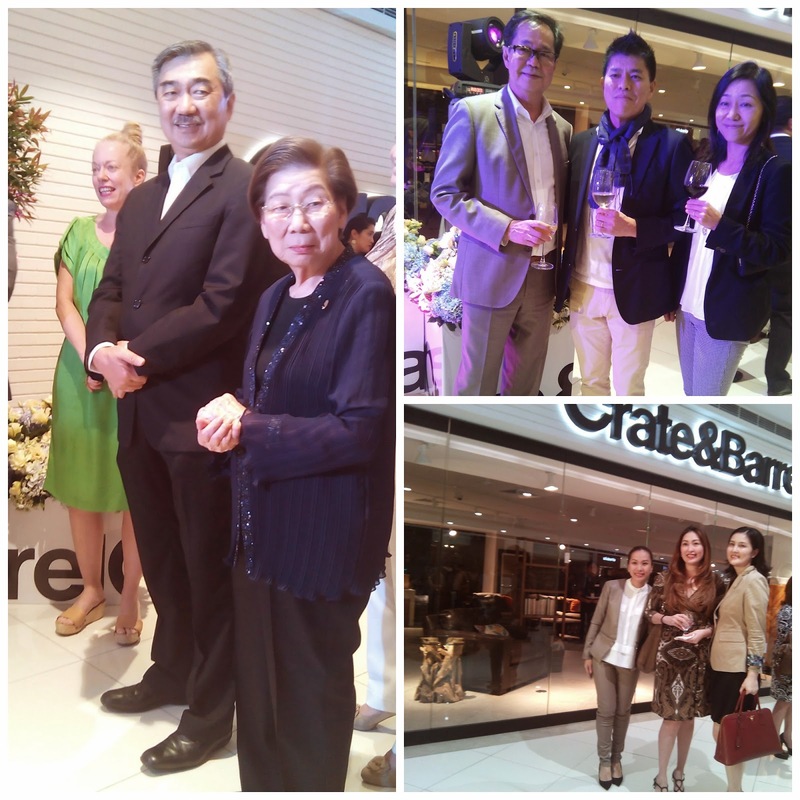 Crate & Barrel teams up with SM Retail Group and opened its first store at the SM Mega Fashion Hall last November 20, 2014. 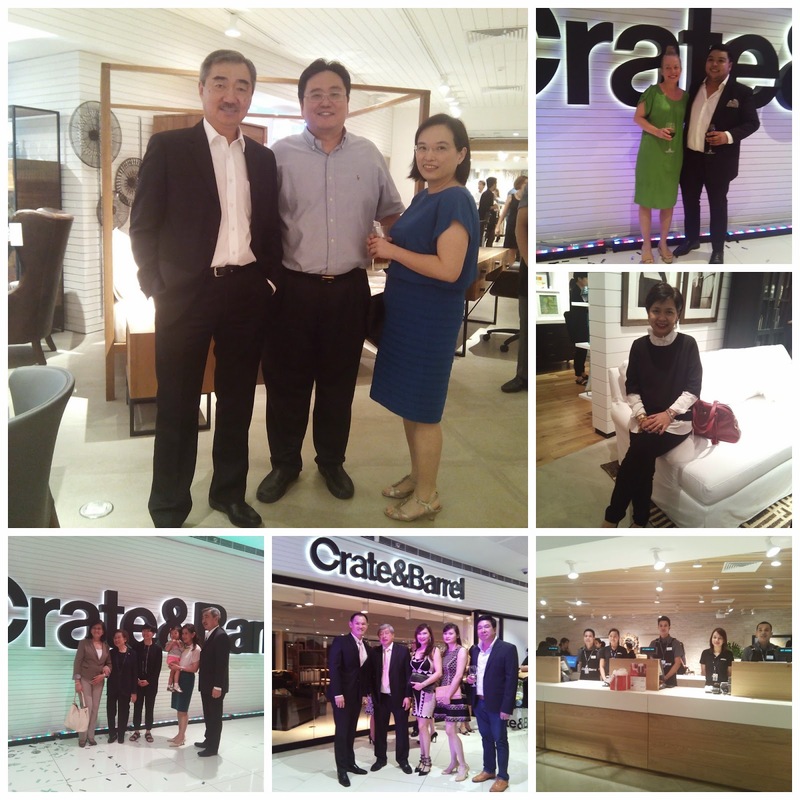 Crate & Barrel is an international family of brands known for its furniture designs and housewares. The store is also known for having excellent quality products and affordability. It first started as a family business in Chicago, Illinois in 1962 by Gordon and Carole Segal. Inspired by the affordable things their bought from their Europe honeymoon, the couple embarked on a business brought about by mutual passion for nice things and travel. 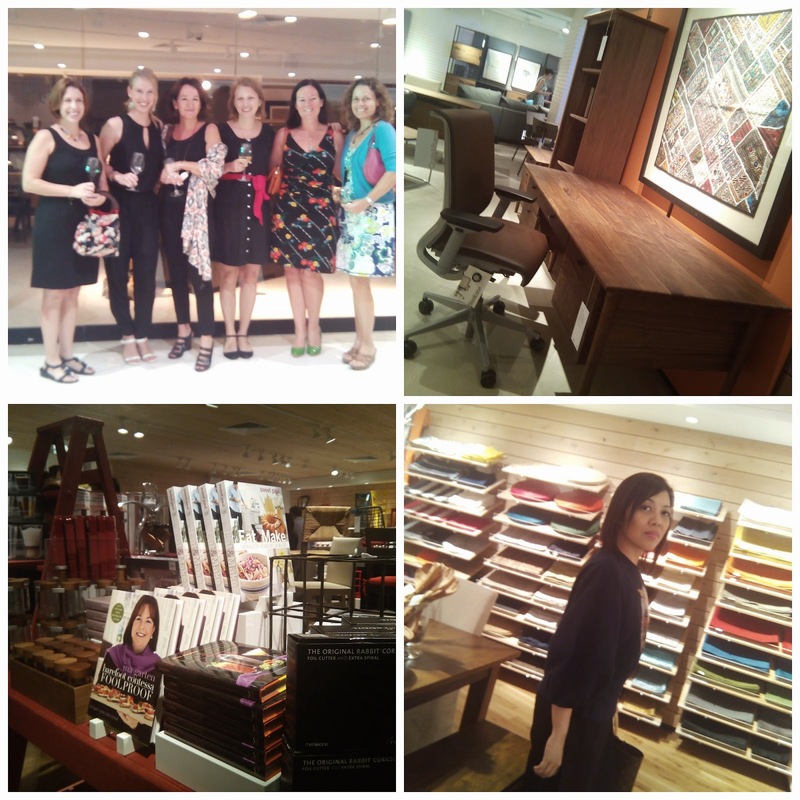 Today, Crate & Barrel is owned and operated by the Otto Group of Hamburg, Germany since 1998. It has stores in North America, Dubai, Singapore, Mexico, and now in the Philippines. 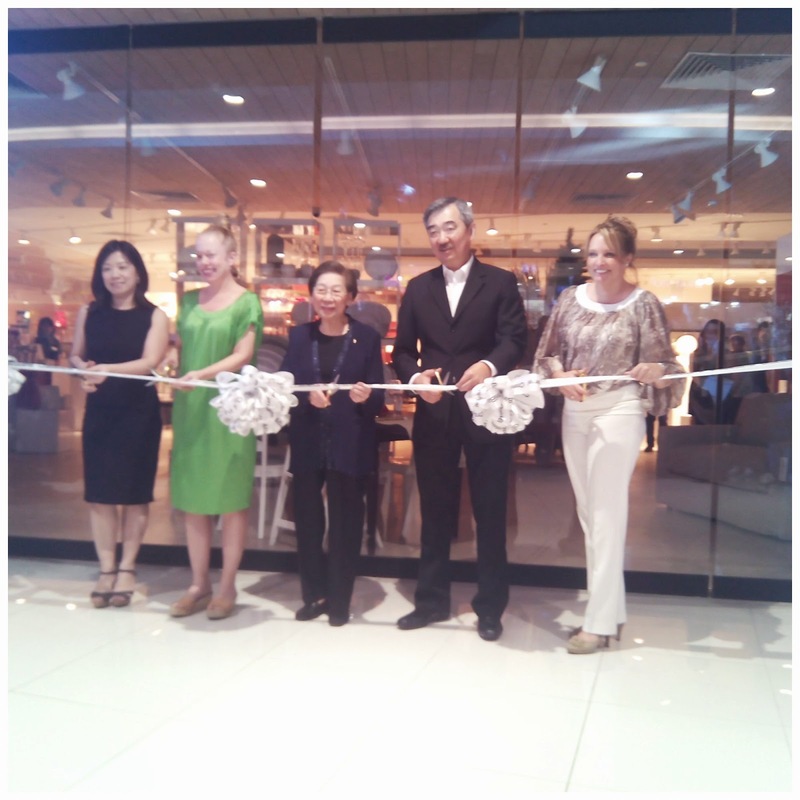 "We are happy to announce that the first Crate & Barrel store in Manila is opening on November 20 at the SM Mega Fashion Hall," says Crate & Barrel Interim CEO Adrian Mitchell. 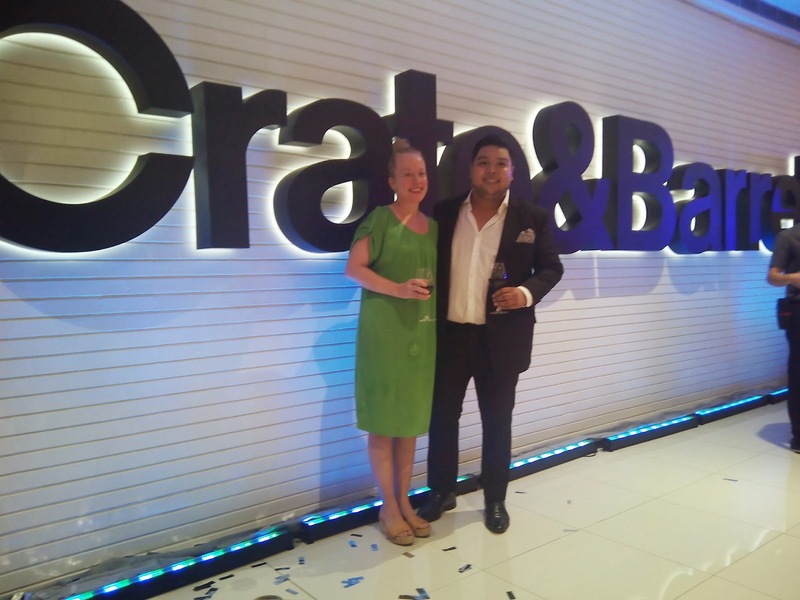 "In collaboration with our esteemed franchise partner, SM Retail Group, we are bringing in the best of Crate & Barrel and creating an exciting new retail synergy in Manila." 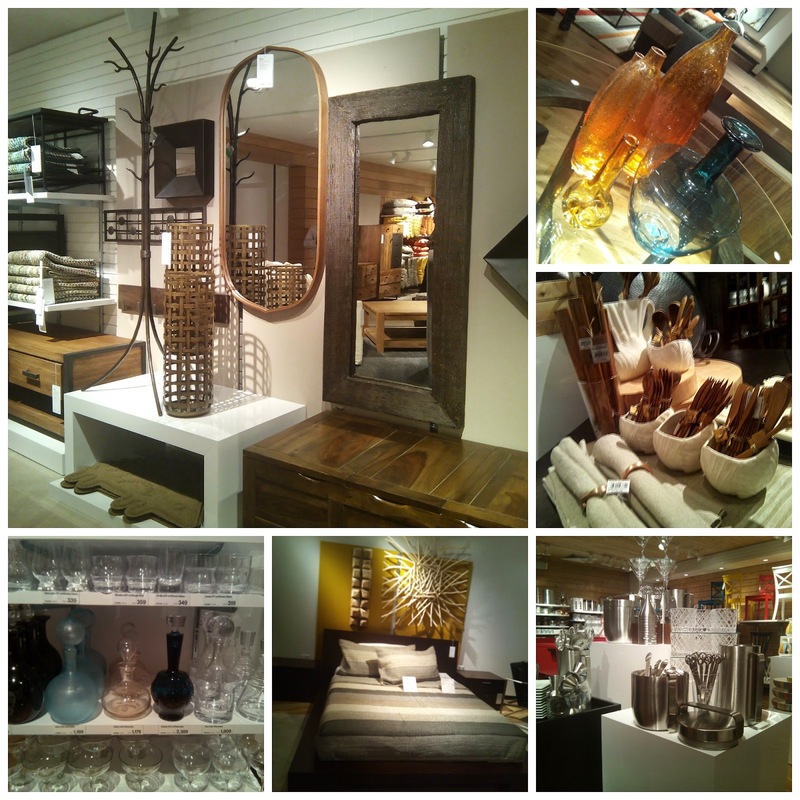 More Crate & Barrel Stores will follow shortly in the first quarter of 2015.